Indy has produced many wonderful crias and is now retired. 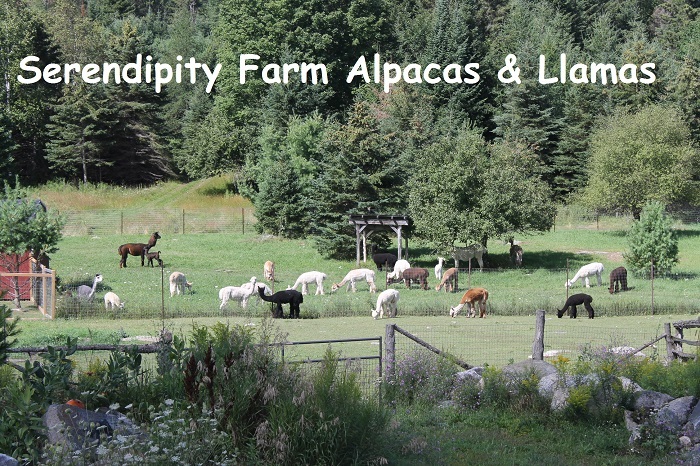 He is "uncle" to the many young male alpacas developing at our farm - he gets them all from about age 8 months until 3 years and teaches them "the ropes" before they go in with the big boys! 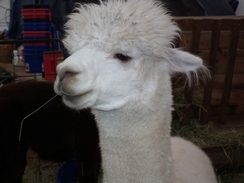 He is our oldest alpaca! Indy's conformation is the picture of perfection. 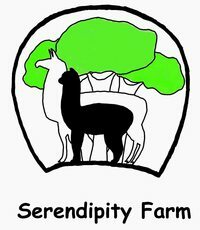 In fact, Indy was described by Judge Mike Safley as having a beautiful head and full dense fleece typical of the ideal alpaca breed type. Indy represents a unique championship blood line for Ontario. His genetic background includes a multi-championship mother and a grandfather who is famed in the United States for producing numerous champions. His father likewise could be a multi-champion, but Peruvian Accoyo Camilio Jr. has just never been taken to a show. Indy's offspring all demonstrate the dense, full coverage one can expect from his breeding. In addition they have all inherited Indy's exceptional head structure. Many of Indy's offspring have won ribbons. His offspring are also producing ribbon winners.